The Technology, Pedagogy and Content Knowledge model or TPACK for short has been around for some time. It builds upon the work of Lee Shulman and extends his idea of Pedagogical Content Knowledge. Matthew Koehler and Punya Mishra expand upon this in much more detail on their site http://tpack.org and on the site there are lot of links to other scholarly articles related to this topic. 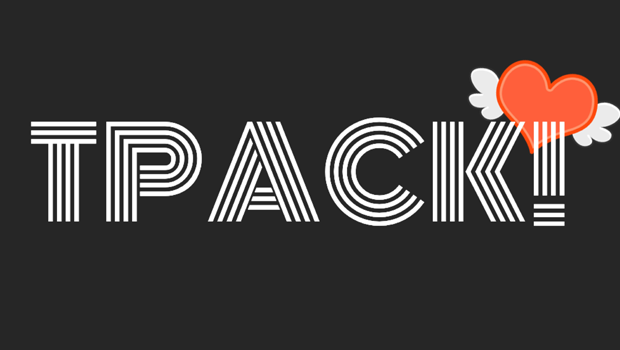 TPACK with definitions. Click to expand. Within the TPACK model there are 7 different sections, each of which are represented in this diagram. Thinking about the first three elements of Technology, Pedagogy and Content as separate elements will give you the framework for thinking about how the various elements can be combined. Technology Knowledge is, according to Koehler and Mishra, “Knowledge about certain ways of thinking about, and working with technology, tools and resources. and working with technology can apply to all technology tools and resources. This includes understanding information technology broadly enough to apply it productively at work and in everyday life, being able to recognize when information technology can assist or impede the achievement of a goal, and being able continually adapt to changes in information technology.” (Koehler & Mishra, 2009). Pedagogical Knowledge is, according to Koehler and Mishra, “Teachers’ deep knowledge about the processes and practices or methods of teaching and learning. They encompass, among other things, overall educational purposes, values, and aims. This generic form of knowledge applies to understanding how students learn, general classroom management skills, lesson planning, and student assessment.” (Koehler & Mishra, 2009). Content Knowledge is, according to Koehler and Mishra, “Teachers’ knowledge about the subject matter to be learned or taught. The content to be covered in middle school science or history is different from the content to be covered in an undergraduate course on art appreciation or a graduate seminar on astrophysics… As Shulman (1986) noted, this knowledge would include knowledge of concepts, theories, ideas, organizational frameworks, knowledge of evidence and proof, as well as established practices and approaches toward developing such knowledge.” (Koehler & Mishra, 2009). 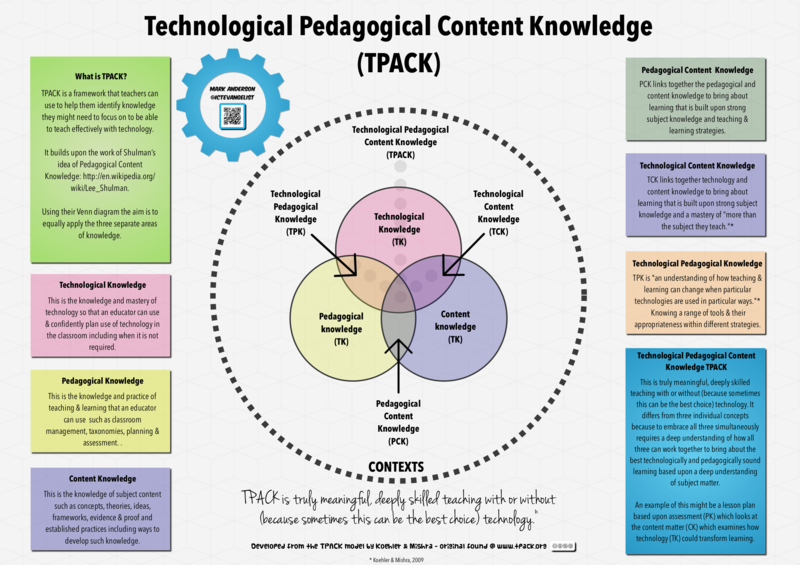 The TPACK model then is one which takes these three elements of Technological, Pedagogical and Content Knowledge and combines them to create PCK, TPK, TCK and finally, the Holy Grail of TPACK. What really resonated with me from all of this was the section within Technological Knowledge which states educators should be, “able to recognize when information technology can assist or impede the achievement of a goal”. This idea, coupled with other thinking e.g. here where Mandinach & Cline (Classroom Dynamics: Implementing a Technology-Based Learning Environment) talk about the levels of confidence and ability of educators to utilise technology in the classroom, really brings home where the most effort and attention needs to be applied in supporting educators in the classroom. Surely, if we want educators to be able to be discriminatory about whether or not the use of technology will “assist or impede” learning, educators have to have some high level knowledge in this area alongside their pre-existing Content and Pedagogical Knowledge. Educators are already going to be the masters of pedagogy and content knowledge in the classroom. It is their domain of expertise. These two areas will have been studied, examined, researched and developed during their training as educators. It still goes on in their every day practice too as they further develop their knowledge understanding and skills in these areas. For many however, technology knowledge is not their everyday area of expert knowledge. It goes to say then therefore that teachers need the support of their respective schools in order to facilitate this development so that teachers can make the informed decisions about when it is right to use (or not to use) technology within the classroom. This is why I always say that you should ensure proper allocation of budget to any technology deployment to link very closely to the CPD budget of the school. A good rule of thumb, I think, would be to place at least 25% of the budget to technology deployment to the training and support of colleagues in their use of technology. Without sufficient allocation to supporting teachers with their knowledge of how, and the suitability of which, technology to use in the classroom, how can we expect our investment in technology to have any kind of impact? Based upon the work of Mandinach & Cline. With this in mind, as leaders of technology in our establishments, we need to be mindful of our responsibility to our students and our staff when it comes to technology use. Strategic planning and building in training for staff is critical if we want transformational learning happening. As discussed in previous posts, the importance of SAMR should be underlined here further. It’s all good wanting to have redefinition level opportunities going on in the classroom but if you have a team of staff who (despite being great at PCK (Pedagogical Content Knowledge)) are stuck at Survival level, you’re not going to get much other than enhancement opportunities for learning, if at all. Scaffolding for staff and often for students too, will provide opportunities for the Technological improvements to come. This will support staff (and students) to gain mastery (and more) in their use of technology. 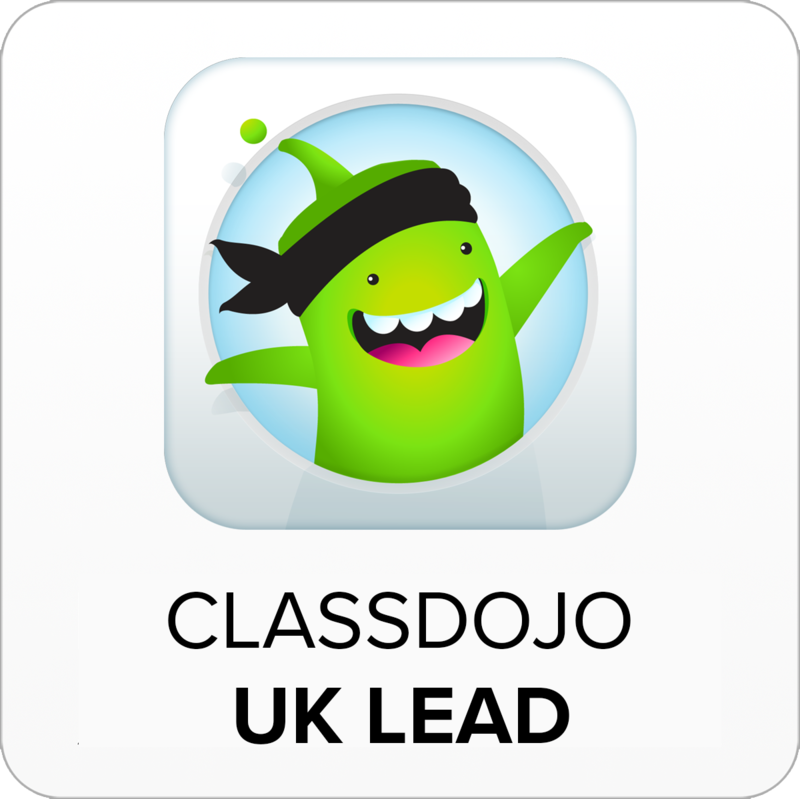 Give students the opportunity to show their skills through Digital Leader opportunities. (More here). I would love to hear how these thoughts tie in with your thinking about the use of technology to support and enhance learning. Please drop me a line on Twitter or leave a comment below. I really would appreciate your thoughts / feedback. I totally agree that teachers need to feel more confident with technology in the classroom before TPACK can be achieved. In my experience, fear of the unknown is what really impedes the integration of technology. So I would add to your list observing colleagues who can model TPACK practice. I also think that teacher training should focus more on the theory underpinning pedagogy and needs to respond more accurately to the technological advancements happening in the classroom. After all, young teachers are those who are prepare to take more risks. They should be starting their careers as TPACK teachers. 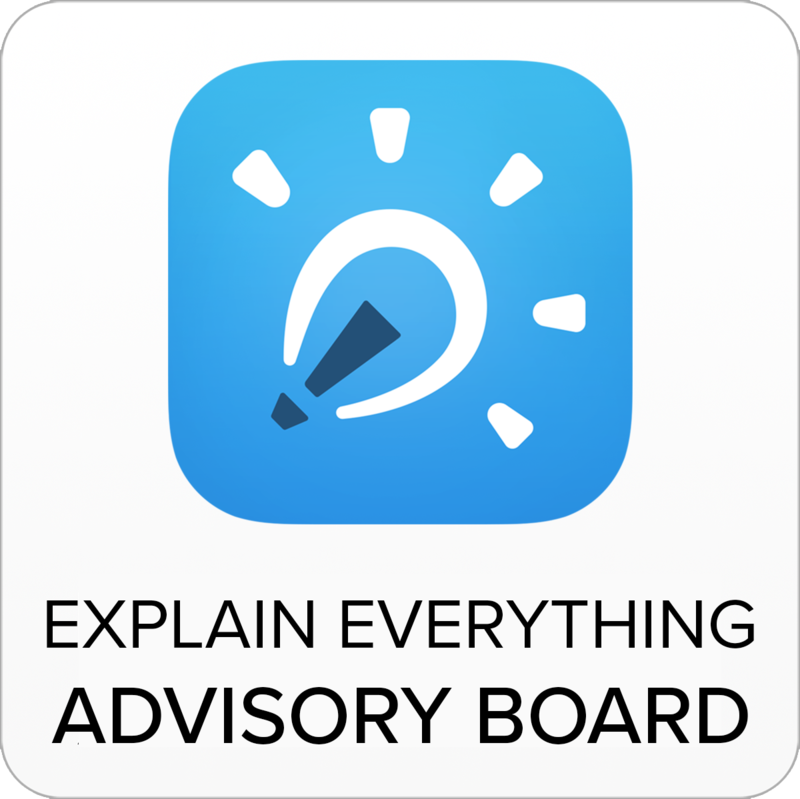 In my setting, there’s lots of substitution of existing resources but we’re not taking advantage of the deep, independent, socially constructed, discovery style learning that can be a reality in the mainstream iPad classroom. Its hard for us to depart from medium term planning and prescriptive curriculums as its so deeply ingrained in us as teachers. I don’t think redefinition or TPACK can happen without some redesign of the curriculum. I’d relish the opportunity to work with colleagues on radically redesigning some SOWs that really redefine how we deliver learning in the classroom. Perhaps planning for integrated technology would improve teacher confidence. 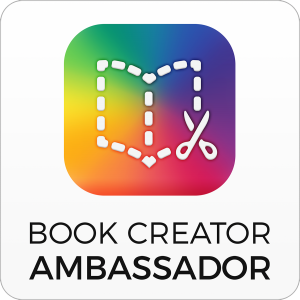 I’m interested in the collaborations taking place in the Netherlands and US, where educators from different schools are rewriting their curriculums for the iPad classroom. So if I could add one more thing to your list, it would be time. I’m totally ignoring the dark Gove future, but if we could have creative control over our curriculums, then time to redesign and plan for TPACK redefinitions would be great. Great comment. Thanks Lauren. Will add observation to the list. My favourite CPD is visiting the classrooms of others. You always learn something! Really interesting post Mark, thanks. 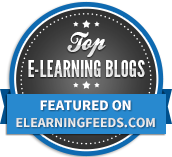 I teach within an FE college and at present use of technology in classrooms is limited. This is mainly down to tutors (myself included) not being confident in using it. In addition to this unlike compulsory education, access to iPads is not the same. I would like to explore this further and would be grateful for anymore information. I can highly recommend working with the students you have. They are more often than not the masters of technology, whereas you and your colleagues will be the masters of the teaching and learning. Mash it up a bit – co-construct your planning with them and see what happens!? I was wondering how you would consider moving teachers through these layers of TPACK. I think a lot of teachers feel a plateau effect at mastery and really struggle to isolate evidence that technology has made a positive impact. 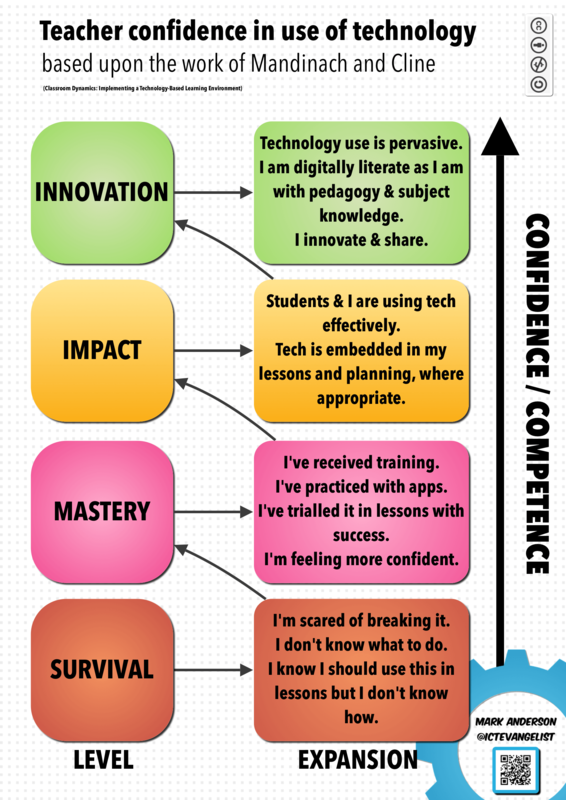 Until we as teachers get some metrics to gauge the impact of the tech then I think we will struggle to get above the Mastery stage. Thanks for your comment. It’s an interesting conundrum isn’t it. I am tended to agree with you but I also think it’s about not looking at these things in isolation. It’s about incorporating other strategies such as SAMR and giving teachers the opportunities to innovate and share their practice. If we work inwardly rather than outward, by being insular we aren’t giving either ourselves or students the opportunities to flourish. Benchmarking improvements by rigorous longitudinal study is the best way to move forward but outward practice, sharing and development has to be fundamental to teaching and personal development. I agree with all of your thoughts on technology integration and can relate to much of what you have said. I have been examining TPCK for some time and have also been looking at how to develop the technological knowledge of colleagues who are currently in the survival stage. PD is key. However, in busy schools the regular training opportunities which are required are not always as high up the agenda as they should be. I run drop in clinics, lunchtime sessions and on-line resources to help staff. These are all great opportunities, but I don’t feel that they are moving us towards teachers using TPCK effectively in the classroom. The technology is still isolated. Therefore, I have proposed that a third of my timetable be given over to working as a technology integrator. This role will allow me to work with teachers during planning sessions and to look at how we can use technology (TK) to support the learning (PCK). These meetings will also inform training needs for the teachers which I will be able to address in PD sessions. As I work with teachers more frequently, I hope to develop their skills so that they are able to use TPCK more effectively in the classroom. This is going to take time, but I think it will eventually lead to a major shift in their practice. I have drawn up a job description for this new role and would be happy to share with you and hear your thoughts. Thanks Chris! I’d love to have a read! 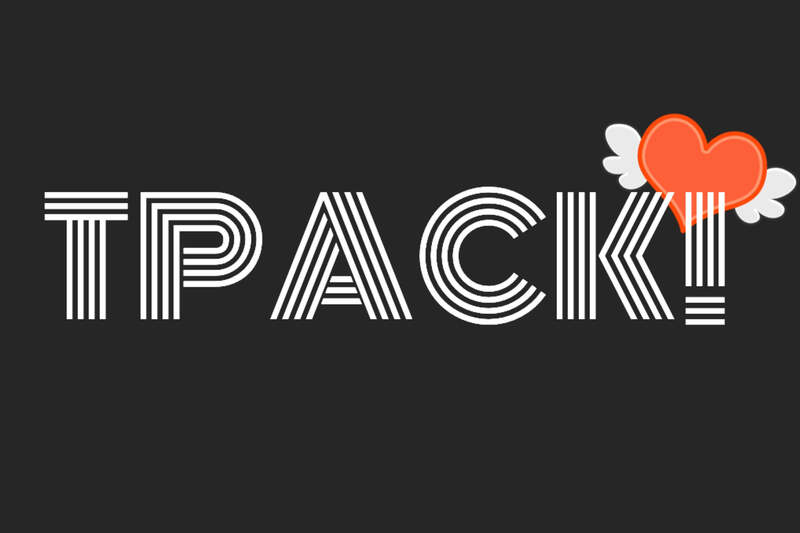 To me, TPACK is saying “it is not the act of using technology; it is the art of using the technology that is important”. Excellent post and framing of this model. I really like how you’ve broken down the different sections – in this way it emphasizes the role of the teacher as a conductor in the classroom, creating learning opportunities by leveraging these different content areas. Mind if I use this post in an upcoming presentation w/ my teachers? Thanks for getting in touch and for your kind comments. No problem in you using it, I would ask that you attribute it however and mention me. Hope that is ok. Absolutely. Thanks so much. You will that it will be part of a larger presentation that we are running during our second F2F session for Cohort 21. Check it out, if you wish, at cohort21.com on Nov. 22nd. Hi! We are a group of Spanish students which are in Primary Education Degree and for that reason, we studying TPACK. I have to say that is true that many teachers, haven´t got the experience necessary to manage correctly the new technologies, and for that reason, they don´t use them usually. I think that is more interesting and interactive learning History with not only a book, with a video or documentary for instance, or on the other hand, in other subjects, the possibility to project the pages that the teacher is explaining in a big screen. However, we have to control the influence of these new technologies over the “future adults”, in other words, teachers want that their students learn new contents, values,… and I think that maybe if we continue adding technology to schools, the kids won´t be able to live without these technological objects. This is only an hypothetical case, luckily the TPACK model combines Technology with Pedagogical and Content knowledge, two important kinds of knowledge. Little by little people depends more on technology, so the TPACK model helps not only to understand better concepts (improving the teaching system), it help kids to learn about technology, something very important in the contemporary societies. Love this – thanks for taking the time to comment and get in touch. The clarity of your diagram describing the journey from survival to innovation is utterly brilliant. I am preparing some teacher training materials on digital literacy, and would love to use this diagram. I will of course fully credit you and add hyperlinks to your excellent blogs. I work for the UK education charity Achievement for All.